but sometimes we add feta or soft goat cheese. It’s also good with extra veggies like cubed cucumber or blanched peas, and if we feel like eating fish, we put some smoked salmon on top. 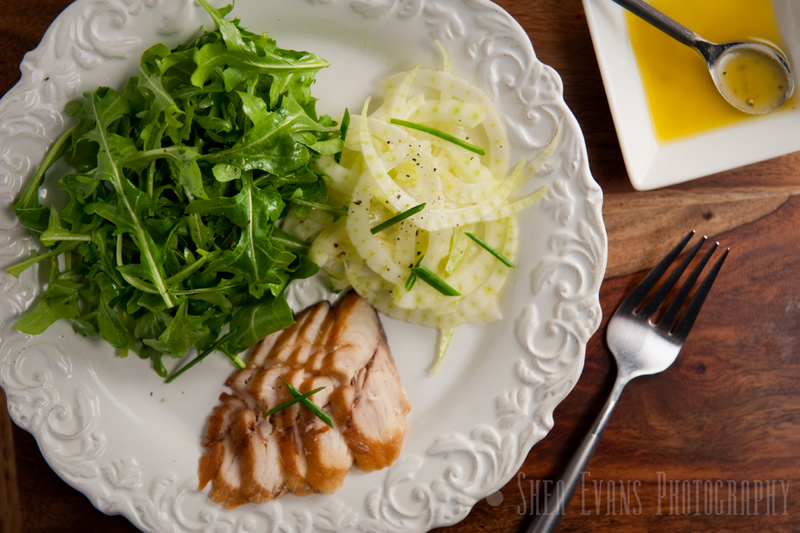 You can serve this salad as a side as well: it’s very good with roasted chicken or grilled fish.